Following the disillusion of his personal and creative relationship with singer Amber Coffman, few would have guessed that David Longstreth would emerge with an R&B-flavoured album. Coffman's dexterous vocals had accompanied Dirty Projectors' most pop-friendly grooves, bringing Longstreth's long-running project to prominence. Yet, following stints writing and producing for artists like Kanye West and Solange, Longstreth found himself alone in a Brooklyn practice space; the only other tenant was former Battles singer and musical journeyman Tyondai Braxton. "I didn't have any songs that I wanted to write," Longstreth admits. With Braxton feeding him a steady diet of electronic music like Burial and Four Tet, he fell back into beatmaking. It was a skill he dabbled with on 2005's The Getty Address, the last Dirty Projectors album made as a solo project. Braxton was similarly in the midst of an artistic reinvention as he sought to master modular synths. 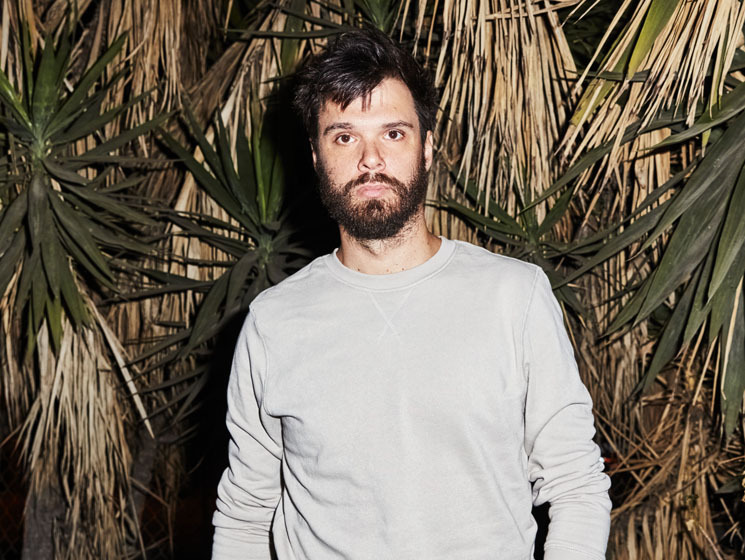 A musical partnership emerged between the longtime friends; Braxton eventually played on or produced much of what became Dirty Projectors' new self-titled record. When it came time to pen lyrics, Longstreth took a page from a pair of unlikely Canadians: Drake and Joni Mitchell, both of whom chronicle relationship woes in their music. "Nothing Was the Same was super important to me," he says. Borrowing Drake's penchant for offering different sides to the same story, Longstreth pitch-shifted many of his vocals to differentiate perspectives. He cautions that the record is not to be read autobiographically; rather, it conjures "a series of states or worlds." But the specificity of songs like "Up in Hudson," where he details an eerily familiar relationship, including penning a song for his paramour called "Stillness is the Move," Coffman's shining moment with the group, certainly blur the lines. "It's all fantasy," he insists. "It's a vulnerable place, those worlds."